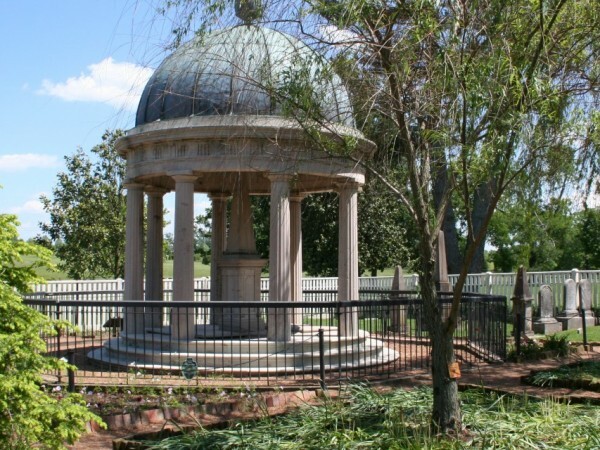 General Jackson welcomed many important visitors to The Hermitage throughout his life. 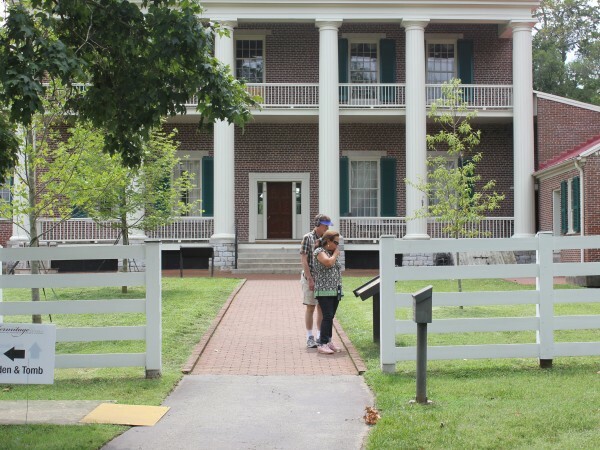 Continuing his tradition, we welcome you to an enjoyable experience with family and friends as you tour Andrew Jackson’s Hermitage – Home of the People’s President. We offer many regular and seasonal tours and exhibits that are included with your admission ticket or available for purchase. Get more information about admission and hours to plan your visit. Groups are graciously welcomed to The Hermitage. Learn more about group rates and reserving a group tour. 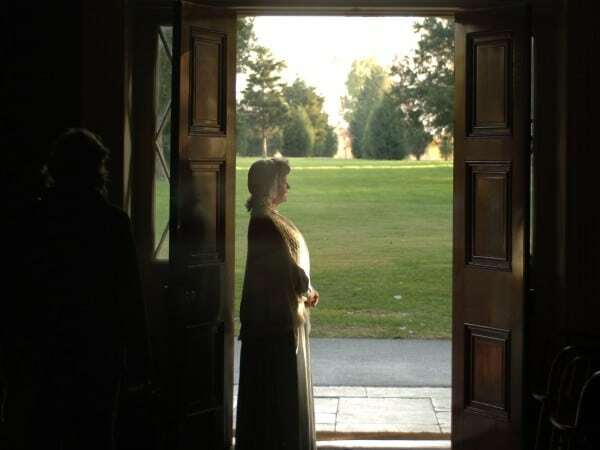 Walk though The Hermitage mansion guided by in-character interpreters to explore the house of Andrew Jackson restored with hundreds of his original belongings. 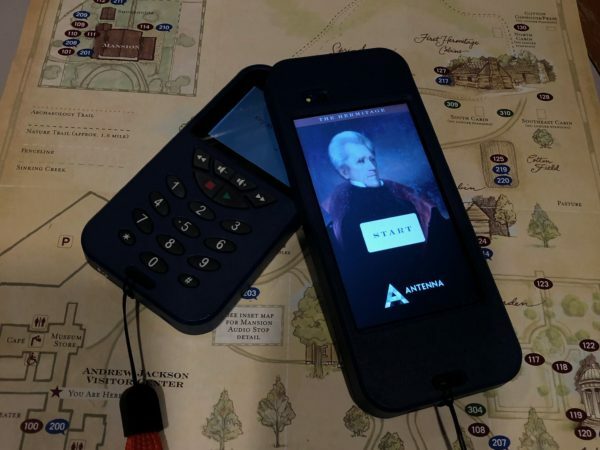 Discover The Hermitage with our audio tours to learn more about Andrew Jackson’s farm and garden, museum exhibits, Jacksonian era artifacts and more. Experience an upgraded audio tour with a new multimedia player so you can access period images, maps of the property and an interactive timeline. 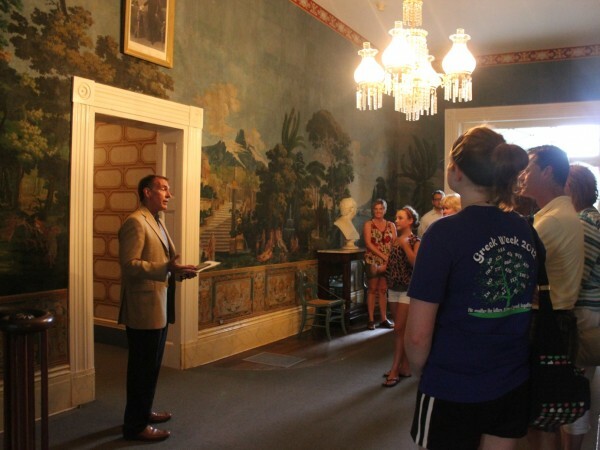 The VIP Tour is the ultimate way to experience the home of our 7th President! 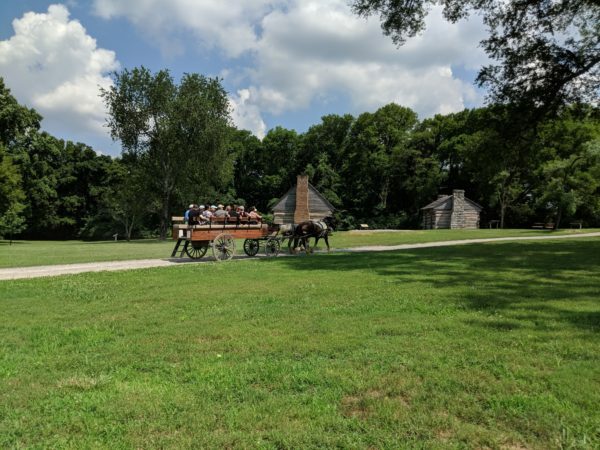 Tour The Hermitage by horse-drawn wagon for a glimpse into what life was like on this 1,000-acre cotton plantation for Andrew Jackson, his family and the enslaved community. 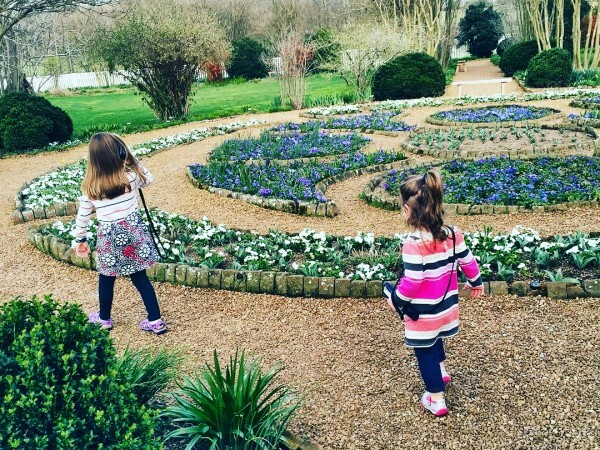 Take in the beauty and tranquility of The Hermitage gardens on this seasonal tour. Find helpful information about admission, hours, special events, and even suggested itineraries for your visit to The Hermitage in Nashville.